Chris is Marketing Director for WCS Group and Critical Services Marketing Director for parent Marlowe Plc. 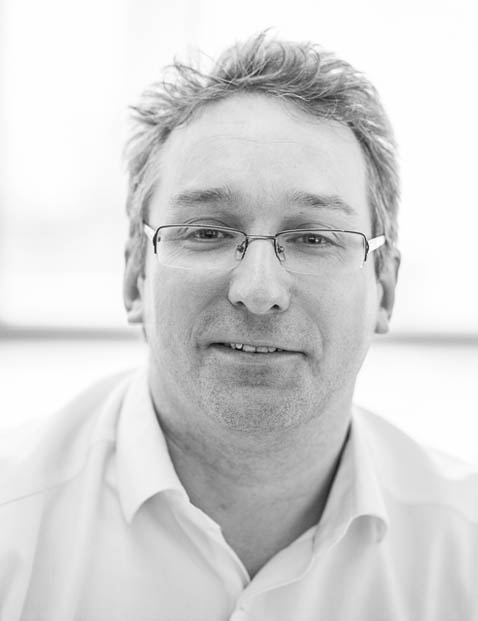 A graduate in Economic and Social History, he brings 25 years’ customer relationship management, external and internal communications experience to the team – especially across B2B, M&A, Facilities Management, Outsourcing, Technical Services and Recruitment. He is responsible for key customer planning and support, major bid proposals and tenders, branding, website, technical content, white papers and sales support. For parent Marlowe Plc, he leads the Marlowe Critical Services communication strategy, branding, route to market and relationship support across Group divisions (Water, Fire, Security, Air Quality). He is also an FA referee.